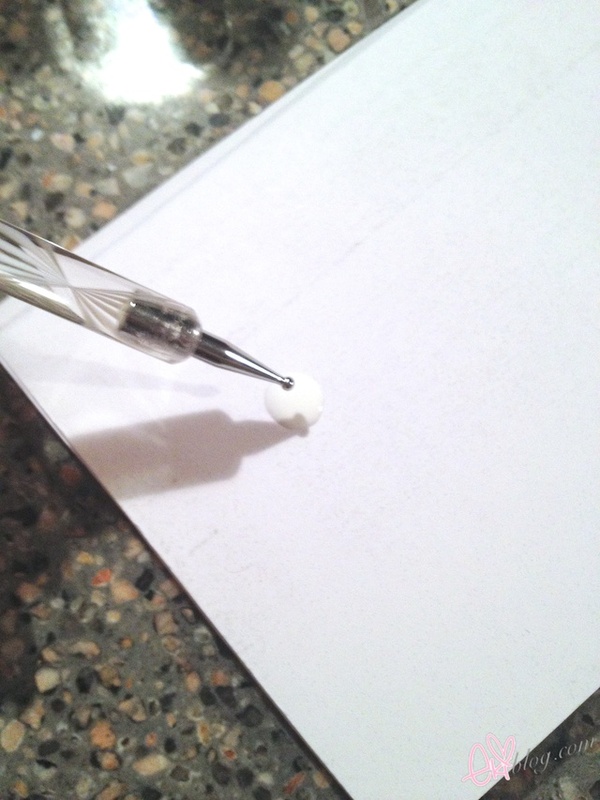 Start from bottom to top on the center, then dot the sides on in between the center dots then you will get a balanced dotted polka dots, you can use this method with smaller dots just close the gap between each one and increase the dots! You always have the cutest nails Eki! 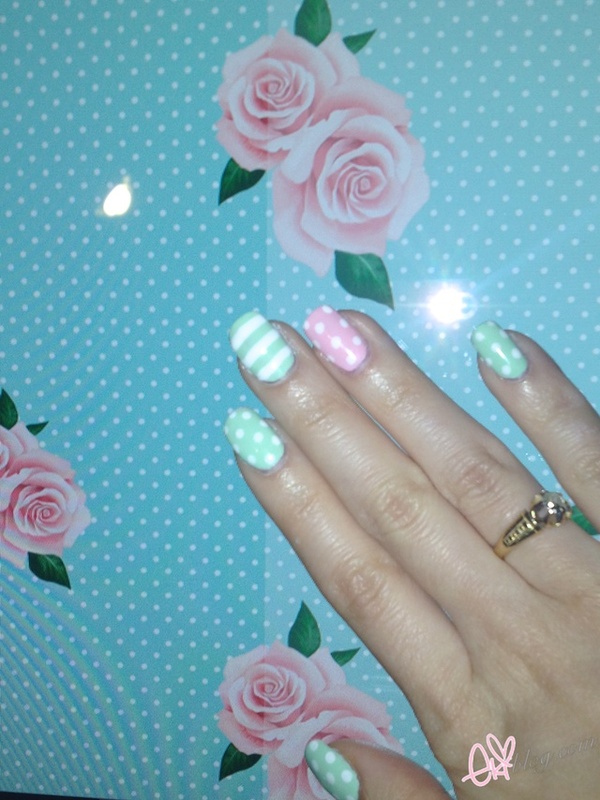 Cute mani and great tutorial! You make me wanna paint my nails girl xD .. I need more of those pastel colored nail polishes! Please follow my blog! It's about circle lenses and hair color! 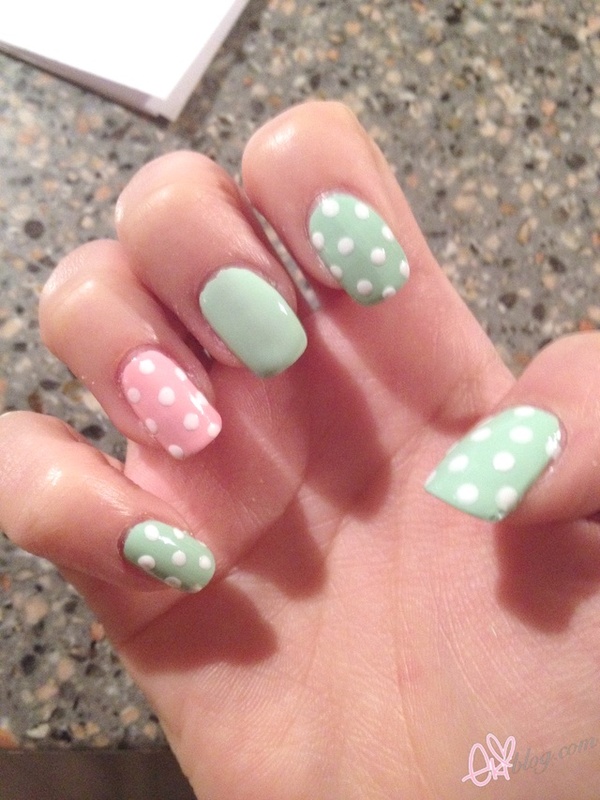 That's suuuper cute <3 im srsly going to get myself some pastel colors! to what I am working on right now. Thanks!